VRS Technologies offers the premium data recovering services to all of our esteemed clients in Dubai, UAE. Data have always been a crucial component for any company and the efficient handling of data defines the company’s success rates. Losing out on certain confidential and crucial data might be an expensive loss. Most business entrepreneurs always ensure that their data is safe and protected, in the event of any possible compromise towards the data loss, the entrepreneurs always need to ensure that they choose a right service provider who is able to safeguard the organizations confidential data, and we are proven for securing and recovering the valuable data of an organization. VRS Technologies is best & active at attending to the customer grievances in reference to the data loss & back-end workforce and the shows the same activeness to recover the crucial data of customers. 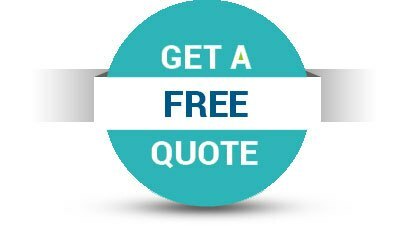 We are an established brand in Dubai, UAE that delivers outstanding services for data recovery services in Dubai are concerned. Our expert professionals have decades of experience in the data recovery and restoring back the crucial data of the esteemed clients. Over the period, we have gained reputation for being one of the best Data Recovery Companies in Dubai, UAE. Our service professional would come down to your workplace with just one call. Network-Attached Storage (NAS) are the ones which principally store the user’s file at one common storage folder on the server, NAS system works on the Local Area Network (LAN) and all the workstations are connected to the NAS server. NAS emerges as a powerful system, since it houses a large amount of information. We have a profound expertise in Network Attached Storage (NAS) devices, which always emphasizes the need for the storage and protection of the data. Our technical expert teams are always pro-active in safeguarding the data in the event of the data loss. RAID has been a system of data storage, which incorporates multiple physical disk drive components which are organized into a single logical unit that serves the purpose of data redundancy and the storage. When it comes to RAID 5, these are specifically implemented in web-servers, file, application servers, email, database servers, exchange servers and most often with the domestic users at home. We have been a competent service provider who executes the data recovery from RAID 5. In general, the data recovery from any RAID system has always been a challenging assignment and it is possible by a technical expert who has possessed years of technical expertise. We at VRS Technologies, holds a team of experts who has decades of technical expertise in RAID 5 specifically towards the data recovery. We have always understood the confidentiality and the criticality in a data. Hence our expert professionals are good at providing the customized data recovery services in Dubai, UAE. We offer a wide range of service options to our esteemed clients and customize the services based on the client’s criticality and the situation. 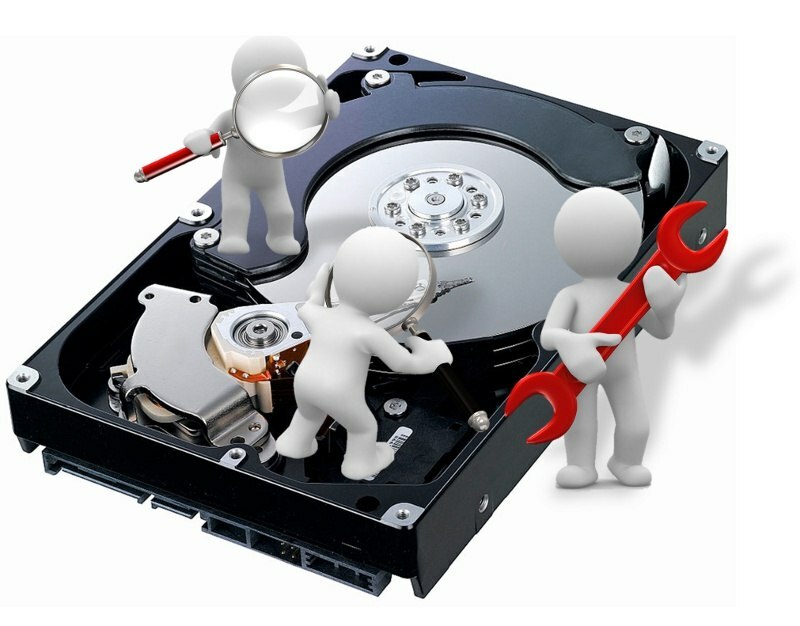 We hire different techniques of data recovery services of our esteemed clients with just a phone call; you can reach us at +971-55-5182748 / 052-7468085.